I hope this post will help to increase your Alexa Rank for beginners. This time I will give you tips about Alexa. Many, many wrote about Alexa, because the more you write and discuss about Alexa, the levels of your blog will be higher. Many of the bloggers or web service consumers using Alexa Rank to increase their blog rank. Did you all know what is Alexa Rank ? There are a lot of new bloggers who are still wondering about the Alexa rank. 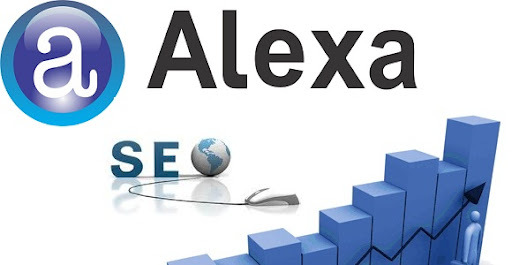 According to some sources, Alexa rank is a website or blog level made ​​by Alexa. 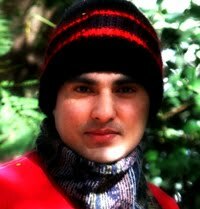 Essentially to determine the abundance of our website or blog visitors. There are a lot who use Alexa to find out the level of their blog, from a low-level or higher. The smaller the number listed in Alexa, the higher the level of our blog. ie. if you have 10,000alexa rank, your blog is higher than the 15,000. If we put Alexa Widget on our blog, the more easily we monitor the progress of our blog. But the question is Do Alexa rank is important to our blog? According to my personal, Alexa rank can we make less our blog survey to find out how famous in the eyes of our blog visitors. Alexa rank means that the higher level of our blog visitors, meaning that there are many interesting articles which are always read by visitors. Try if your interested in an article on a blog, surely you will remember the address and title of the blog articles you like, and a moment you will back up a page from your website / blog is back again to read the contents of your article. The point you should be able to make the writing or articles that will invite more people to read it to get people to come back and back again to visit the website / blog . Install Alexa Toolbar on your blog you can get directly from Alexa.com , or can directly download it on the link below. If you are interested, put Alexa Toolbar on your browser. Since you visit most of your time to your own blog, you can check the progress of alexa rank and the visitors who come to your blog will also be able to do so. 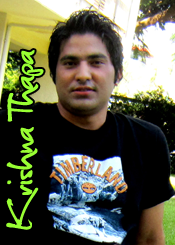 One most important thing is make an honest article, never copy from another blog. 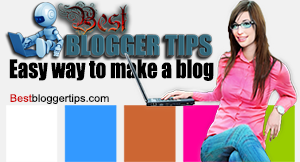 You can also register your blog to various well-known search engines, like Google , Yahoo and MSN. You can also participate in forums such as Friendster, Facebook, Myspace, etc. to promote a blog, but not too often because it can be considered Scam promotion. After writing a good article, then putting your blog to many free ad sites, or if you want more high rank you can advertise on Google AdWords too. Thanks for taking this opportunity to discuss this topic and your information is very important for us. It is very nice to visit your website. The content is so resourceful and useful for me. Thanks for sharing. Very useful post.